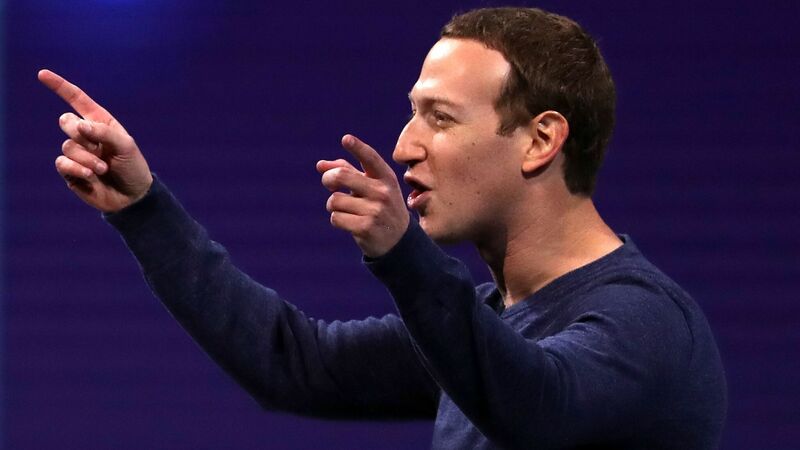 Facebook CEO Mark Zuckerberg will meet with leaders of the European Union's parliament to answer questions about the Cambridge Analytica privacy controversy. Why it matters: Zuckerberg has turned down requests from the U.K. to testify in person there. As the E.U. 's new privacy rules go into effect, its leaders may take a tougher line on Facebook than U.S. legislators did last month.